In order to present my work, I need to find an appropriate physical portfolio. 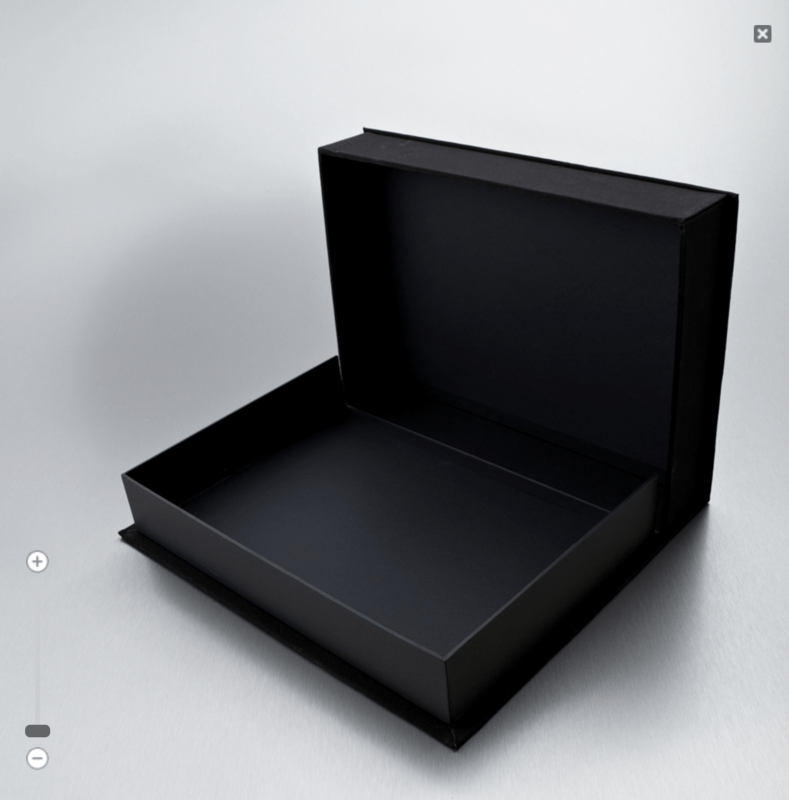 I have been exploring a variety of types, including box portfolios, engraved and embossed portfolios and folder/ book portfolios. 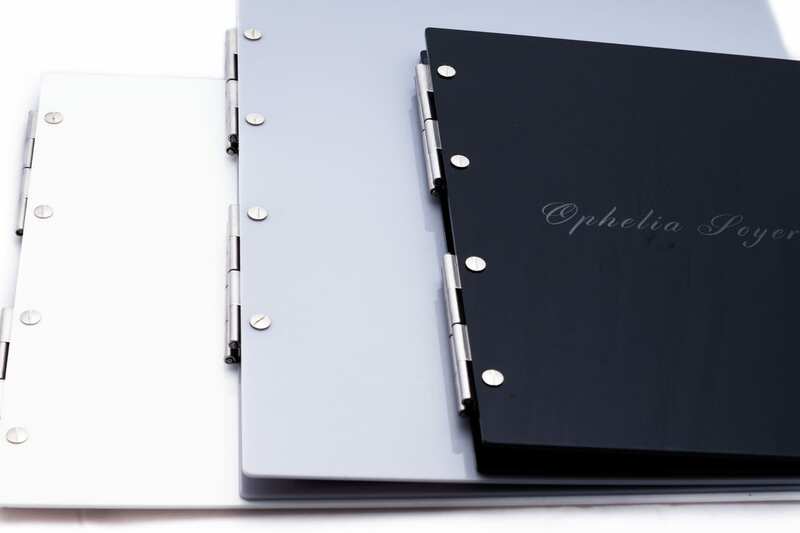 I am currently using a folder, book portfolio with plastic sleeves. I find it an effective way of displaying work as it looks professional. The plastic sleeves also allows me to change the order/ tweak which is useful when going for interviews as you can tweak according to the job. The sleeves can be removed/ added and they aren’t too shiny/ reflective. 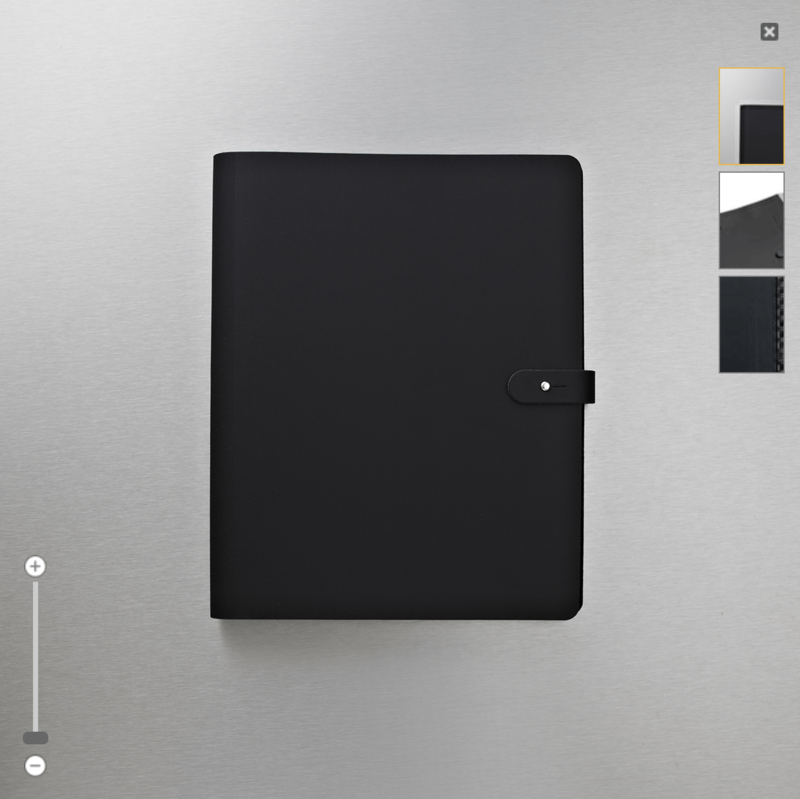 I haven’t finalised my decision, however a safe option may be to continue using the folder portfolio. I like the idea of using a box portfolio as I feel it would be quite a fun and personal way to display my images. Furthermore, as I specialise in imaging, I feel they could look visually pleasing in a box on the right paper. Lastly, I have considered personalised portfolios. 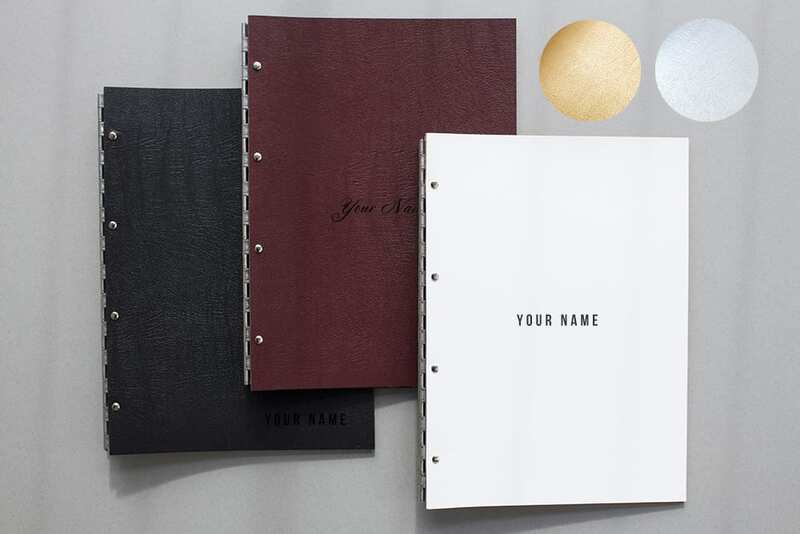 I like the idea of having something with my name on as it would be something that was personal, whilst looking striking and professional. However, due to the costs, I have doubted this decision.